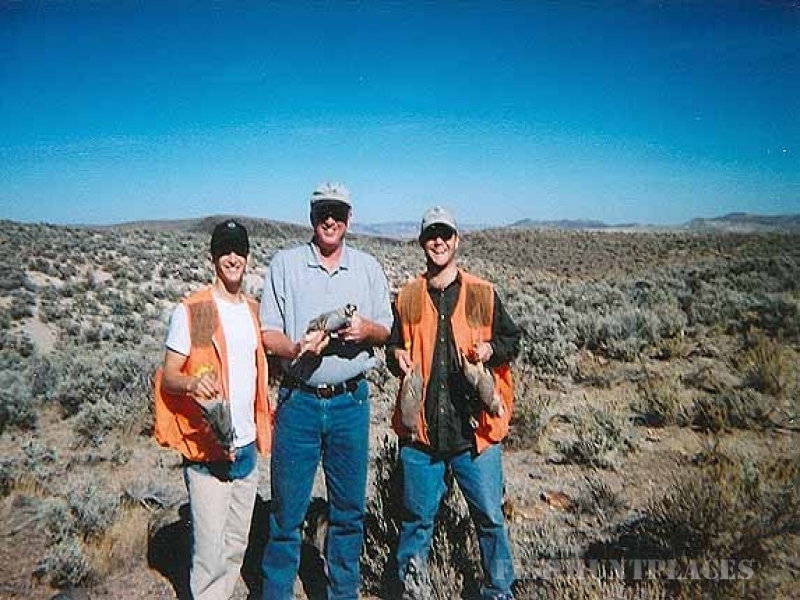 A hunting experience at Flying Double F Ranch is for "real sportsmen". The ranch is not a preserve and animals are not planted or tamed. To prevent over-hunting of the land, owner,James Farmer, allows hunts only three times one week and two times the next week. Walk up duck hunting and trophy mule and elks hunts available. There is world-famous dog work, with both pointing and flushing dogs, at the Flying Double F Ranch. 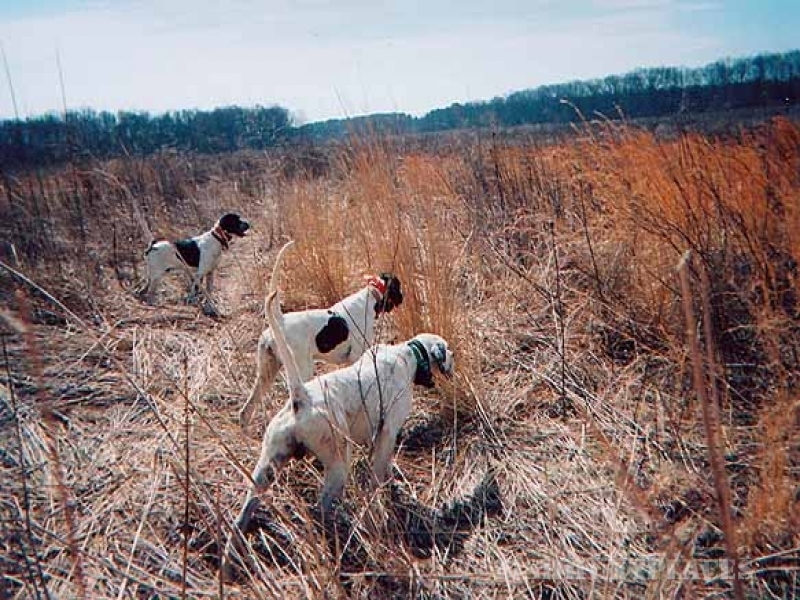 However, hunters are encouraged to bring their own dogs to hunt. Over 10,500 acres make up the Flying Double F Ranch, thousands which are only accessible by water. Much of the land is flat and provides for easy walking. 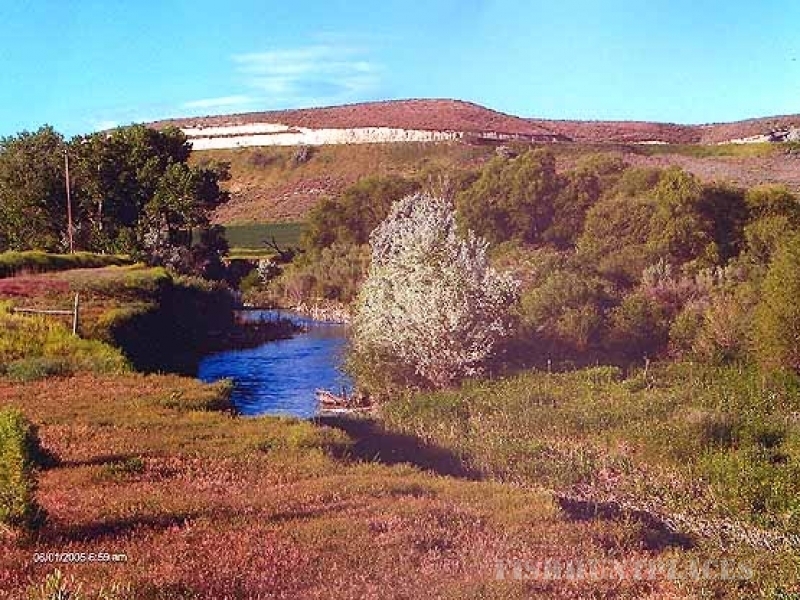 The property includes creek beds, streams, river bottoms and the edges of farm fields. Service and hospitality go hand in hand at the Flying Double F Ranch. Arrangements can be made for the birds to be cleaned, packaged and taken with you or they can be shipped. Hunters can request and obtain a rental car from the Boise Airport when they arrive, or for a small charge, arrangements can be made for hunters to be picked up at the Boise Airport and brought to the ranch. Bully Creek Reservoir borders the north side of the ranch, providing excellent fishing and boating for tourists and ranch visitors alike. Temperatures at the Flying Double F Ranch range from moderate to mild during most of the hunting season. Mid-December through January there is occasional snow, however, weather really has no bearing since the Flying Double F Lodge is in the middle of thousands of acres of prime bird habitat. Guests are treated to creative home style meals each day of their stay. Each hunter is accommodated each day with a full country-style breakfast, a home-made lunch and a magnificent dinner. After an enjoyable day of hunting, hunters return to the lodge and are treated to hors d'oeuvres and drinks of their choice before sitting down to a delicious dinner. The Flying Double F accommodates any special needs requested by hunters.